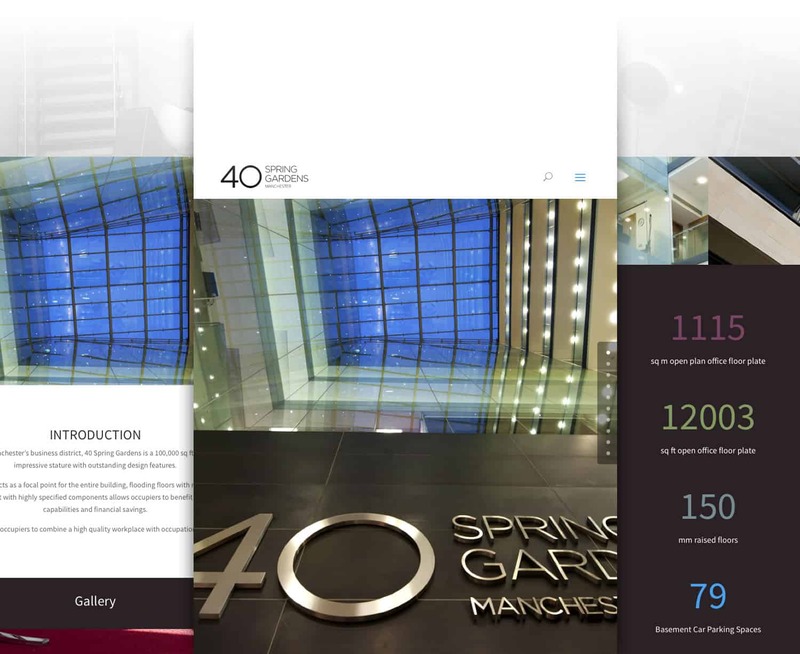 Our in house digital team was exclusively appointed by leading UK property agency Knight Frank to design and develop a brand new digital identity for their newly acquired opportunity, 40 Spring Gardens. 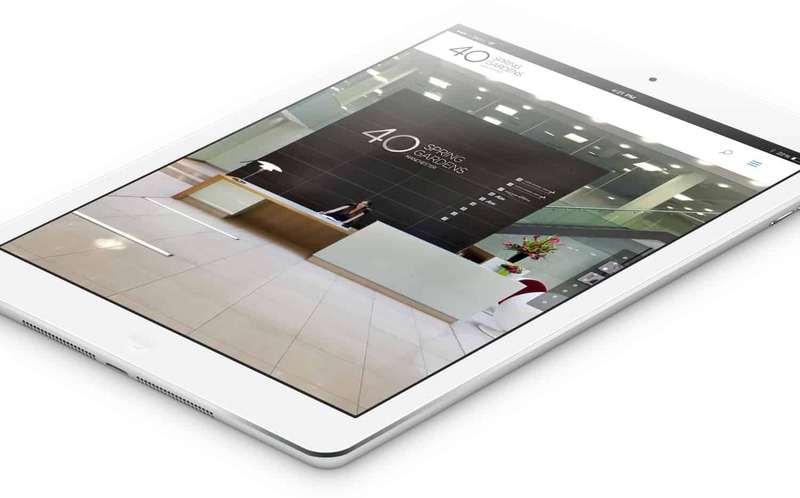 They wanted to engage with a creative agency that could not only deliver a website that was visually stimulating but one that would appeal to their target audience and deliver results in the long term. 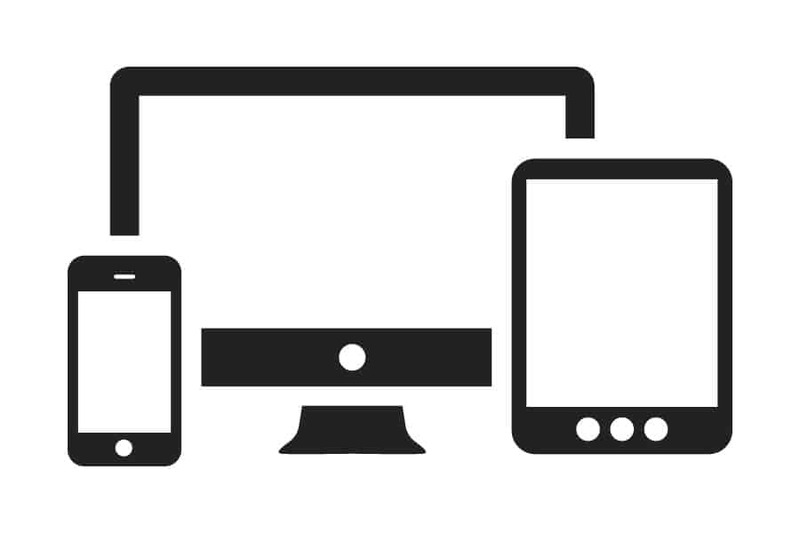 As with any new website developed in this digital age we started our design process with mobile devices in mind and eventually scaled up to desktop. By doing this we were able to create and design a site that worked whenever and wherever it was visited, ensuring any interested parties were not put off as a result of poor functionality. Once we had created the wireframe we then set to work on the visual appearance of the site. We took inspiration from the building itself with clean lines and open spaces being a key inclusion.